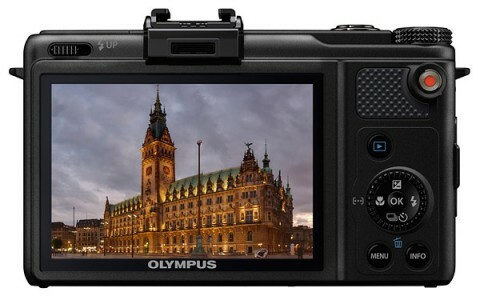 The first in a new series of powerful compact point-and-shoots from Olympus, the XZ-1 is aimed towards the photo enthusiast that wants superior image quality and exposure control stuffed into a compact body. 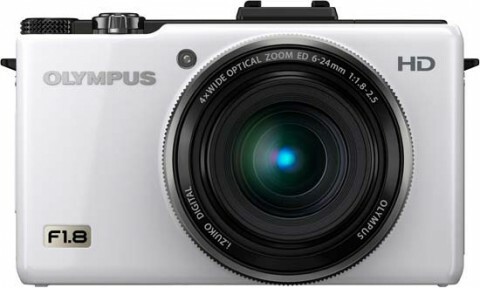 The new Olympus XZ-1 is a 10-megapixel premium compact camera featuring an ultra-bright f/1.8-2.5 zoom lens, a high-resolution OLED screen and a 1/1.63 inch CCD sensor. 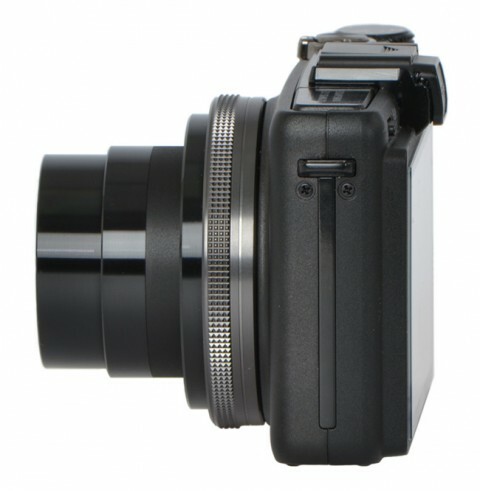 Profesional features include a full manual exposure mode, a detachable electronic viewfinder and external microphone set. 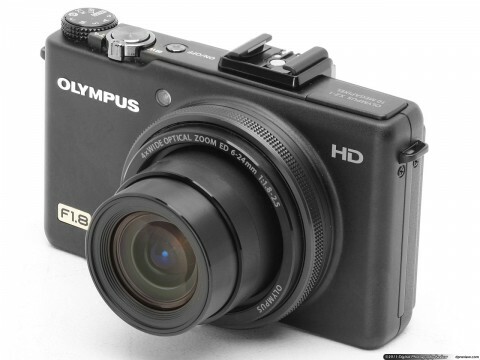 The Olympus XZ-1 is a supple and attractive camera. The body is made from a combination of plastic and aluminum and comes in a choice of gloss white or matte black. 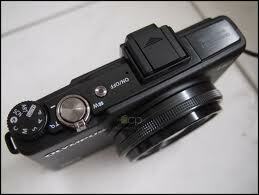 The ability to attach the VF-2 viewfinder in particular gets the XZ-1 a huge advantage over most competitors. 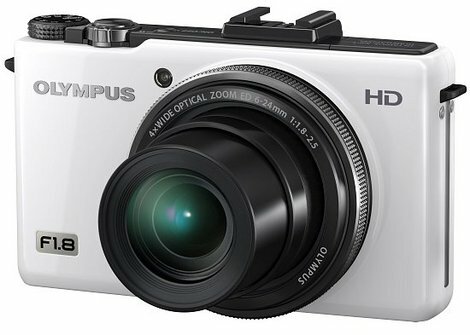 The Olympus XZ-1 performed well in color tests, says digitalcamerainfo.com in Olympus XZ-1 review. This experts tested the XZ-1 across all picture modes and found that the Muted picture mode produced the most accurate colors. 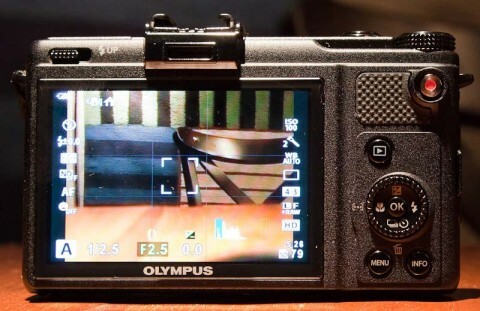 They say also that Olympus XZ-1 exhibited excellent performance in noise tests. 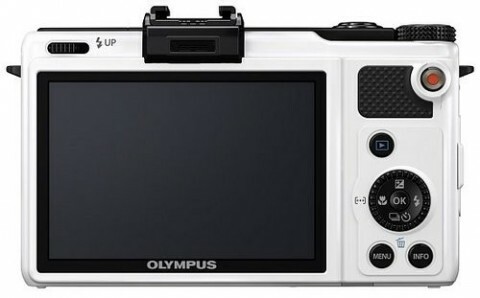 The Olympus XZ-1’s Trupic V processing engine allows 1.2-million-pixel images to be captured at up to 15 fps (without the mechanical shutter moving) in High Speed Sequential shooting mode. However, arround 20 full resolution JPEG images can be captured at rate of 7 fps. Video technology is also present and 1280×720 pixel movie may be recorded at 30 fps as AVI Motion JPEG files with mono sound via the built-in mic or stereo via an external mic. 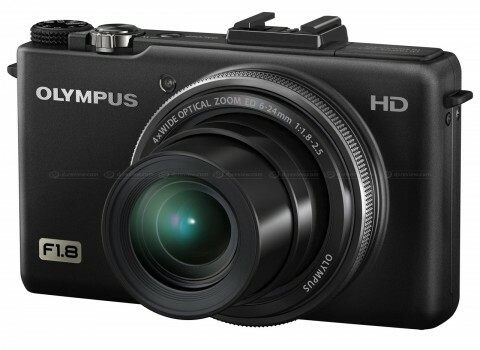 You can read more about that on Olympus XZ-1 review by techradar.com. 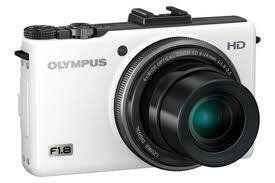 In use, the Olympus XZ-1 proved to be a great little camera, providing easy access to aperture and shutter speed in manual exposure mode. Start-up was quick for its class, and so was the auto focus in most circumstances. The live histogram proved to be a real asset, and the big, high-resolution OLED screen was a joy to use for framing and reviewing images alike. The XZ-1 feels like a good, solid move for its maker, and in helping the brand stay competitive and moreover relevant, it deserves to do well. 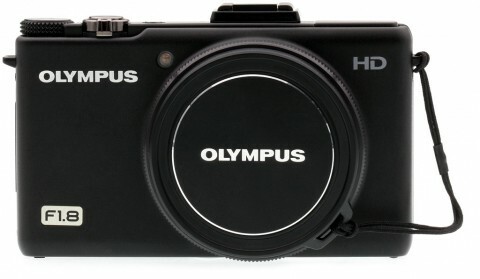 Olympus has come lately to the high performance compact party, so it’s just as well that its arrival is with a product that should be awarded a degree of fanfare.